ASTANA – Kazakh President Nursultan Nazarbayev expressed hope that the Czech Republic will assist Kazakhstan in building an economy that does not depend on natural resources during a Nov. 24 meeting with visiting Czech Republic President Milos Zeman. President Nursultan Nazarbayev (r) warmly greeted his Czech counterpart Milos Zeman in Akorda on Nov. 24. 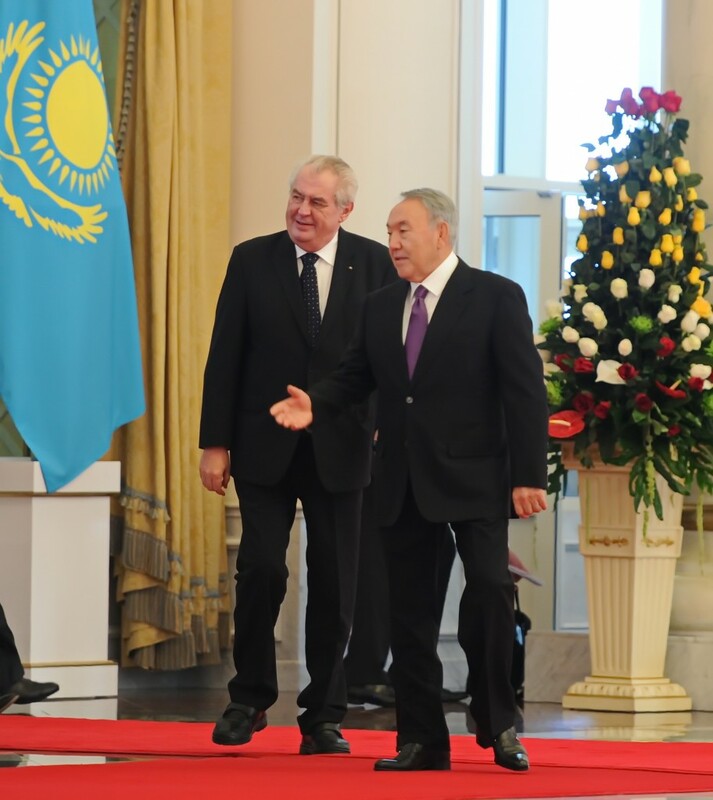 Zeman, who compared Kazakhstan’s economic development to “economic miracles” in post-war Germany, Japan and South Korea, paid an official visit to Astana to meet with Nazarbayev and other officials and to take part in the Kazakhstan-Czech Business Forum. The parties discussed economic, trade, transit, agricultural, cultural and humanitarian cooperation. Potential for partnership in mechanical engineering, energy, medicine and tourism were also touched upon. The two heads of state also discussed international issues. “Increasing instances of terrorism in the Middle East and the crisis in Ukraine affect our country. We also talked about possible cooperation between the Eurasian Economic Union and the European Union. It is known that in the 15th century, Czech King George put forward the idea of creating a pan-European Union, a prototype of the modern European Union. 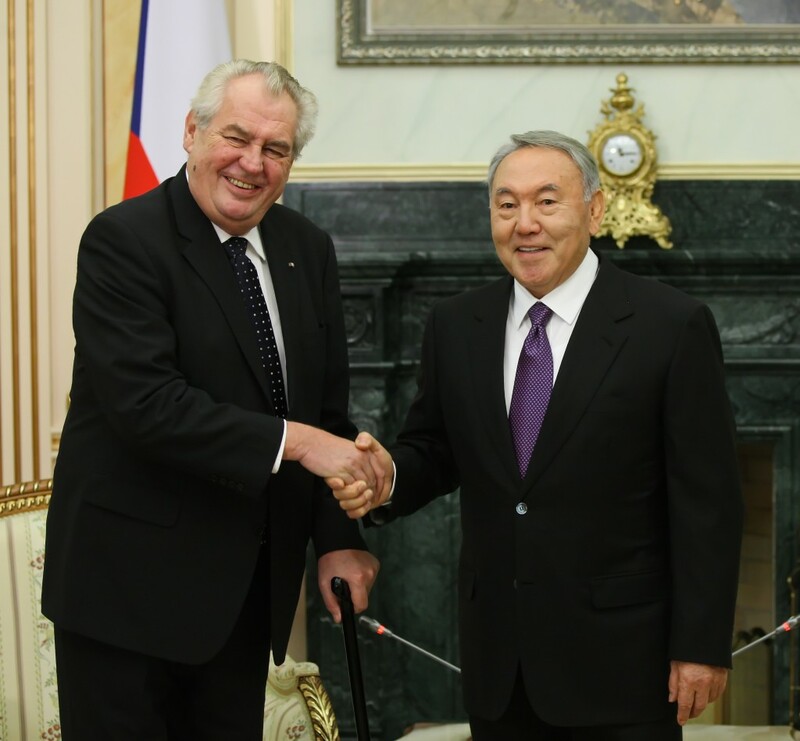 We expect that the Czech Republic will assist in the development of cooperation in Europe and Asia,” Nazarbayev said. Kazakhstan’s President also emphasised that together with his Czech counterpart, he seeks an immediate end to the conflict in Ukraine. “Mutual sanctions bring positive results to neither Europe nor Russia. In general, the economy should not be linked to politics. Such sanctions are to be imposed by the United Nations, but not by a group of states. 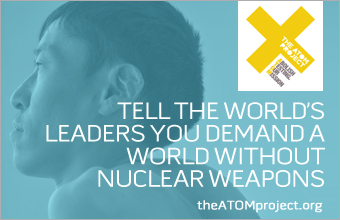 My idea is to unite Europe and Asia in a common market and to work for good. We will contribute to the establishment of peace until we can do no more,” he said. Nazarbayev noted that Kazakhstan and the Czech Republic are connected by traditionally kind relations characterised by great potential. “Our countries share common views on many events happening around the world. For our country, the Czech Republic is an important European trading partner. In recent years, our economic relations have intensified. More than 70 joint ventures are functioning in Kazakhstan, in particular, the production of Skoda cars. Since 2005, more than 15,000 cars have been produced, whereas next year, it is planned to produce 8,000 cars. In general, we have plenty of opportunities to further develop relations, including through stepping up work with the inter-governmental commission,” he said. In turn, Zeman noted the importance of strengthening cooperation in various fields. He also noted that the country is located in a strategically important region. The talks between the two leaders resulted in an agreement to expand economic cooperation into new areas. “Currently, we are working on the new Silk Road. We consider not only the level of development in your country, but its potential, taking into account its key location in Central Asia,” Zeman said. “Kazakhstan can be compared to countries which achieved economic miracles in the past such as Germany, Japan or South Korea,” Zeman said at a joint press conference with Nazarbayev in Akorda on Nov. 24. “I did visit your country 12-13 years ago and now I see an unbelievable progress, including in the building of the capital. I am confident that Kazakhstan, thanks to the hard work of its people, will become one of the important players in global economy.”The same day, Astana hosted the Kazakhstan-Czech Business Forum attended by more than 60 Czech businesses. “Today, Kazakhstan and the Czech Republic will sign agreements and memorandums worth approximately $500 million. I hope that today’s business forum will be productive. We plan to sign agreements and memorandums worth approximately $500 million in the defense industry, engineering, chemistry, construction and agricultural sectors. The signing of these documents will open new horizons for investment in Kazakhstan,” Nazarbayev said at the opening of the forum. President Nazarbayev suggested the Czech Republic transfer its plants and assembly lines to Kazakhstan. “Only here you will find a huge market comprised of Central Asian countries, Russia and Western China. For instance, the world’s biggest agricultural companies and automakers already have assembly lines here in Kazakhstan,” he said. Following the forum, Zeman announced that the Czech Republic will ease and streamline visa receiving procedures for citizens of Kazakhstan. “We will set up visa processing points countrywide to facilitate the issuance of visas. We are ready to completely remove visa requirements for holders of special passports,” he added. Also, Nazarbayev suggested establishing Kazakhstan-Czech joint ventures. In his words, with the vast opportunities of the Customs Union, Czech enterprises now have access to the Russian and Belarussian markets without customs and other barriers. Cooperation between Kazakhstan and the Czech Republic continues to grow. Czech imports of engineering products to Kazakhstan totaled $450 million last year. The volume of direct Czech investments in Kazakhstan’s economy amounted to $200 million, Nazarbayev informed. Zeman stressed that Kazakhstan is a good place to invest. According to Kazakhstan’s Ministry for Investments and Development, the sales turnover volume between Kazakhstan and the Czech Republic is growing. It rose from $206.6 million in 2009 to $1.022 billion in 2013. Kazakhstan exports oil and gas products to the Czech Republic. The Government of the Czech Republic included Kazakhstan on its list of top 12 trade partners in 2009.